﻿ BMW F650 Owners Needed! MCN is looking for BMW F650 Funduro, F650GS Dakar and G650GS owners for an upcoming feature! 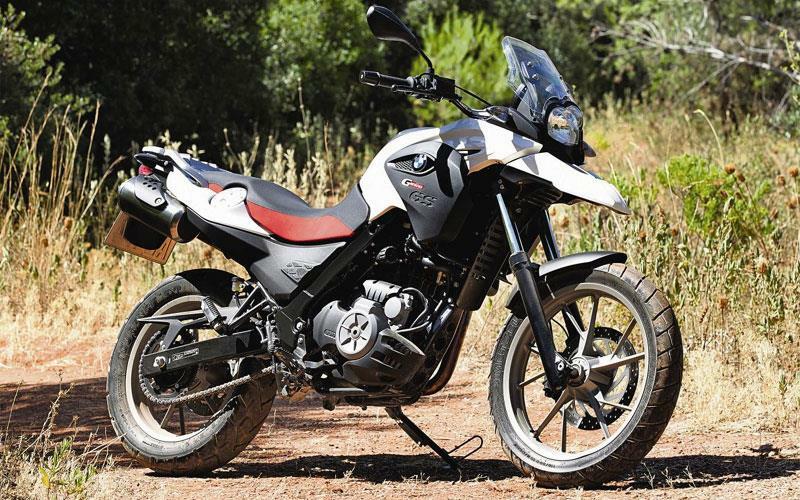 We need BMW F650 Funduro, F650GS Dakar and early G650GS (53bhp) owners.